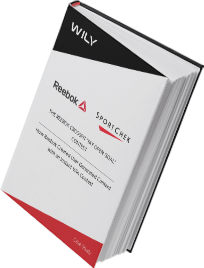 Explore how Reebok created user generated content with an instant win contest. Experience how WILY engaged CrossFitters while they were training for the CrossFit Open (5-week local leader board competition). See how the program helped Reebok create organic, user generated content that could be used across multiple media streams, including social media and a microsite.